We had a fabulous trip to Iceland. I really could go on and on, but several people have asked for recommendations, so I'll share the highlights in this brief post. 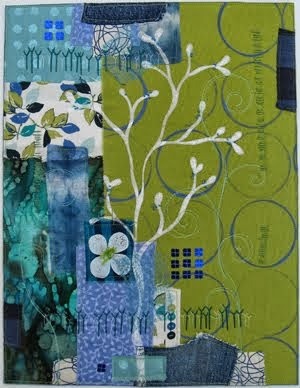 Maybe I'll share more inspirations and details in another post later. 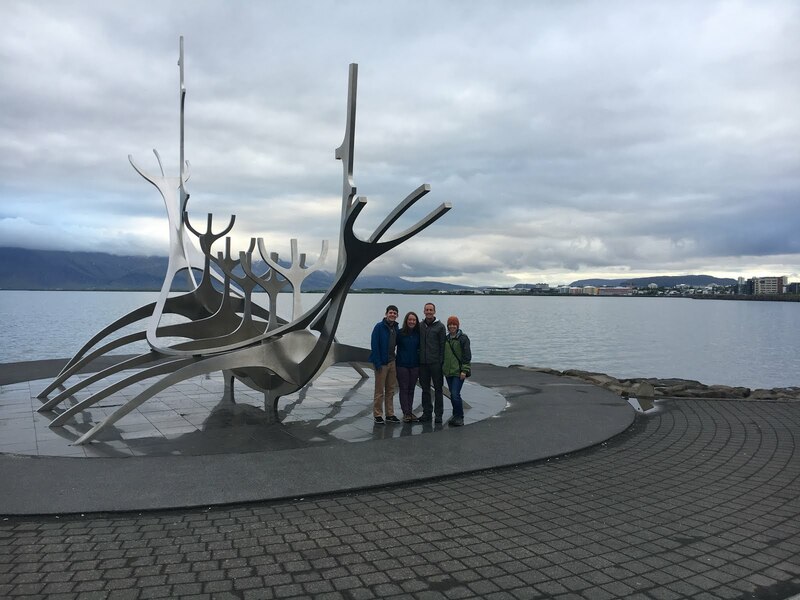 Read the many recommendations and blog posts on I Heart Reykjavik. I got lots of great info there including restaurant recommendations. 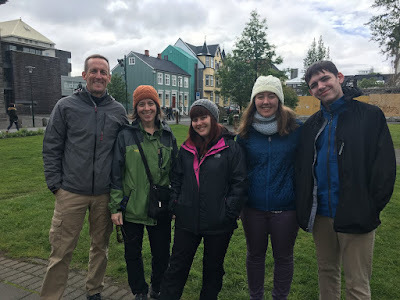 Take the I Heart Reykjavik Walking Tour. Our tour guide was charming and offered us a great mix of history, art, architecture, pop culture, recommendations and personal stories. Pricey, but worth it. This blog post about why you should book her tours sold me. Here we are with our guide. Get a cinnamon roll at Braud and Co. They have lots of other pastries too. 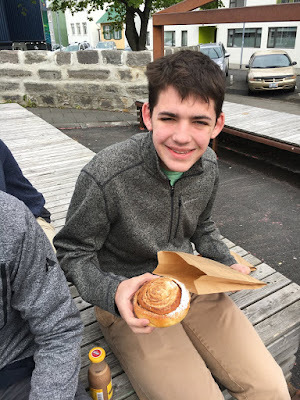 Try those if you want but don't miss the cinnamon roll. 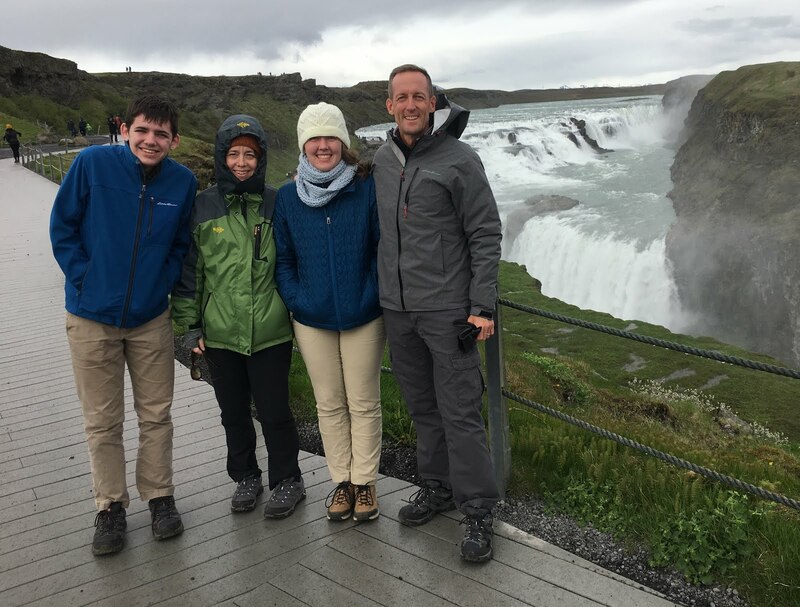 See the three highlights on the Golden Circle: Gullfoss, Geysir and Thingvellir. Decide whether you're going to rent a car and drive it yourself or take a tour. Pros and cons for both. We drove ourselves. Here we are overlooking Gullfoss. 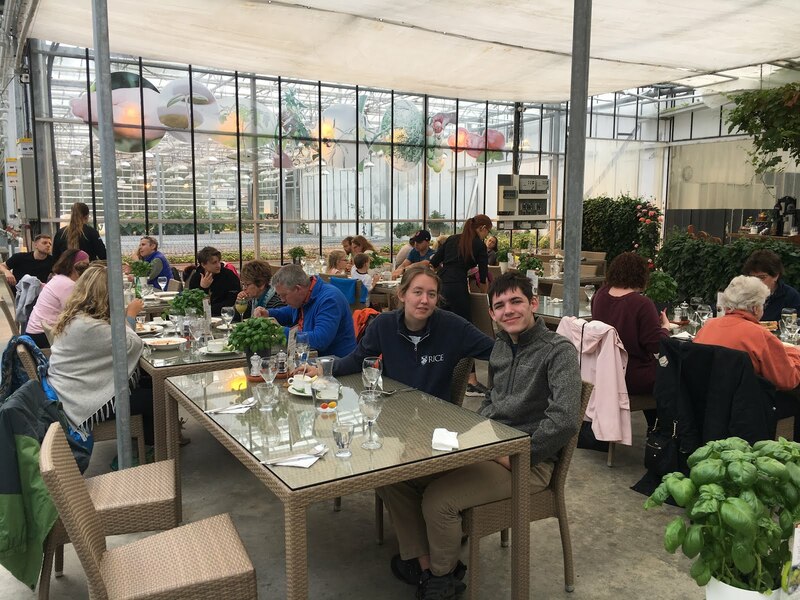 If you drive yourself, plan to have lunch at Fridheimar Tomato Farm. This was super unique, delicious and fun. If you decide to take a tour consider one that has a stop here. If you want an additional stop on your Golden Circle tour, Kerid Crater is really cool. 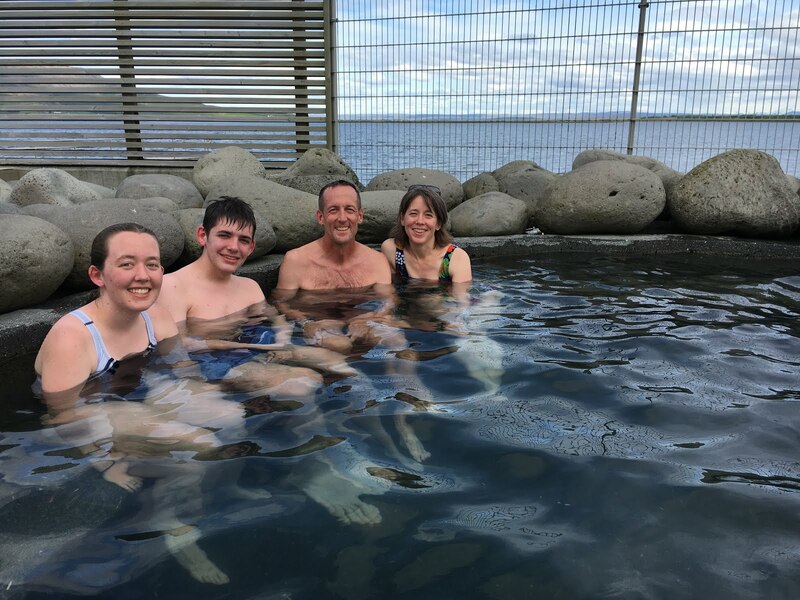 Splurge and go to the Blue Lagoon. Everyone seems to love it. We did this last time we were in Iceland (17 years ago) and the price has risen dramatically. Walk along the shore from Harpa to Sun Voyager. 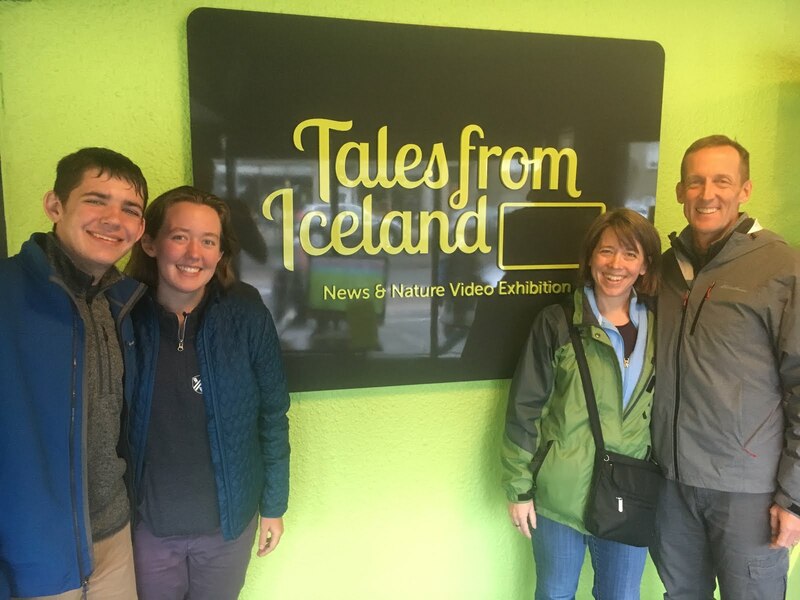 We didn't have time for many museum stops, but Tales from Iceland was pretty fun. It exceeded our expectations. 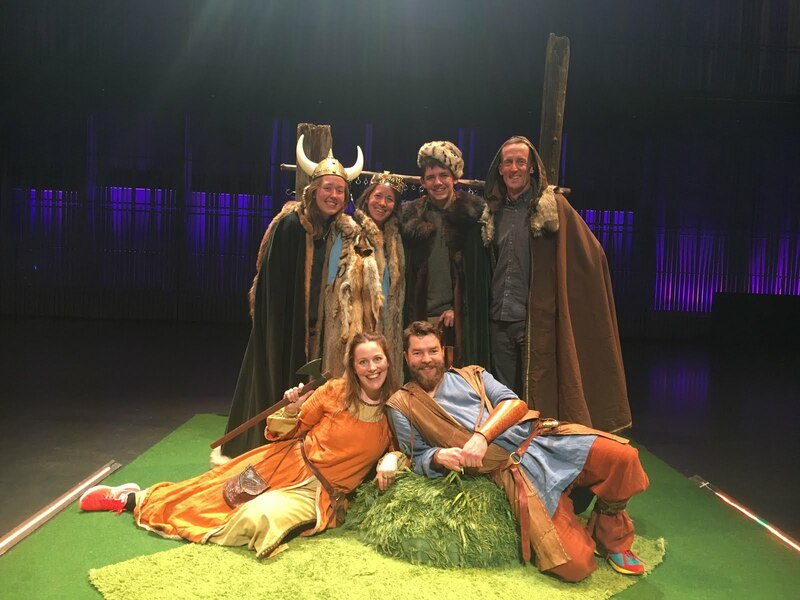 We really enjoyed the live theater production of Icelandic Sagas. Walk around the old harbor area near the Maritime Museum -- I believe the area is called Grandi. It's trendy and nice. We ate at Lamb, Flatey and Valdi's. I wish we could have taken the tour at Omnom chocolate. Obviously, there's lots more to do. Of the things we enjoyed, these were the highlights. Let me know if you use any of our tips. 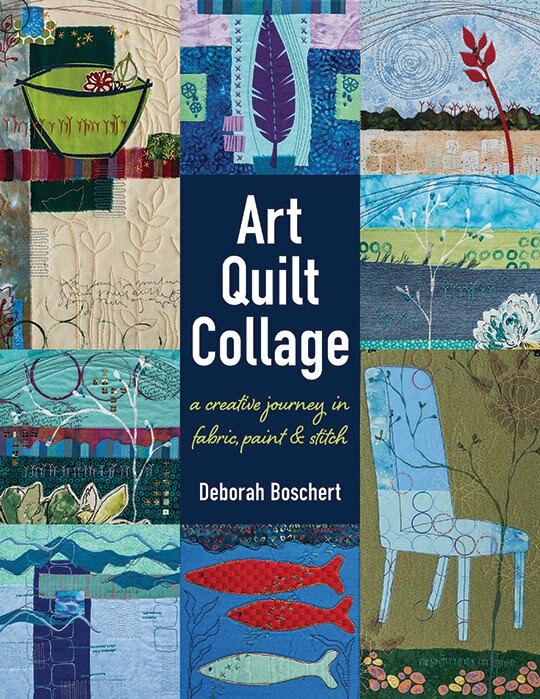 Thanks so much, Deborah. I’m going to click on all the links. I’ll let you know what we do.